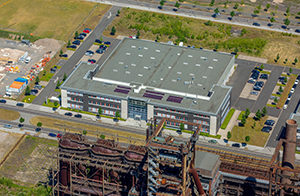 Volterion was established in 2015 as a spin-off of the Fraunhofer Institute UMSICHT. 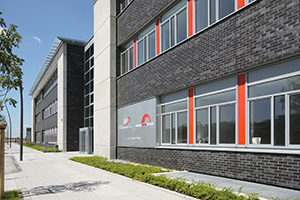 Based on years of research, the remit of the business is to develop and exploit its novel welding and roll-to-roll production processes to produce the company’s high-performance stacks based around our unique flexible graphite plates. The company founders are Sascha Berthold, Thomas Gebauer and Thorsten Seipp. All three are actively engaged in the day to day management of the company and are heavily involved in the ongoing development of our technology and products. Volterion aims to design the best and most advanced Redox-Flow stacks in the world.